We are happy to announce a new and improved way to upload historical data. The new Vaultastic Historical Data Uploader application allows you to easily upload historical data by yourself and at your own pace, putting you in control of your schedules and projects. Prior to this new release, you would have had to request the Vaultastic team to upload your historical data, which led to procedural delays and some back and forth. Note: Historical data upload is available for the subscribers of the DURABILITY and HOLD plan of Vaultastic. 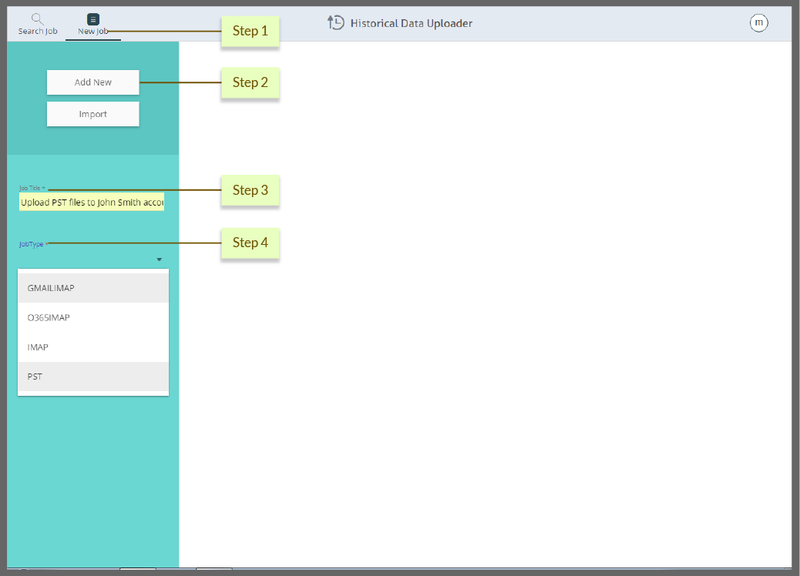 So how does this new Historical Data Upload application work? If you are an existing customer of Vaultastic or running a POC trial of Vaultastic for your organisation, please request for your sign in credentials to this new application by sending a mail to the Vaultastic help desk at support at vaultastic dot com. The team will create your account on this new application and link it to your Vaultastic account. The login credentials for this new app will be sent via mail. Log in to the portal and change your password (this must be completed within the first 7 days). 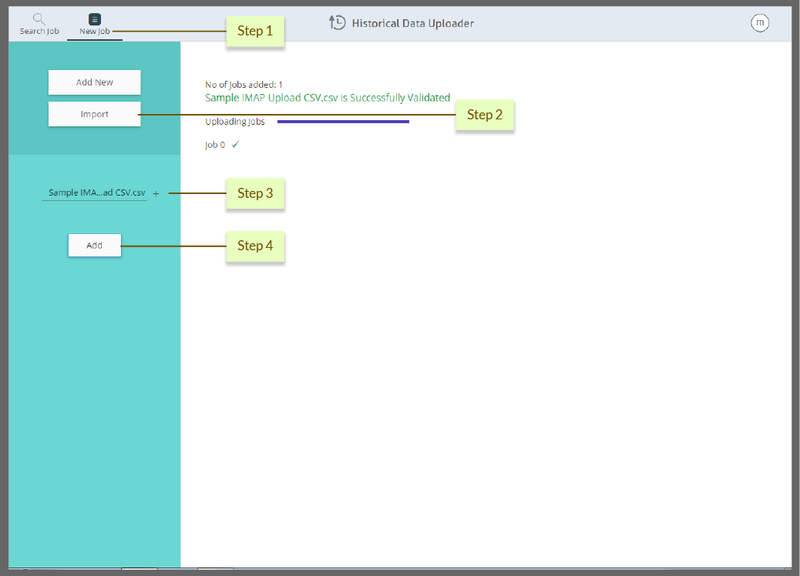 You can create one or more upload jobs, one per user, and configure these with relevant information to define the source for picking up the historical data, method of upload, and other such parameters. 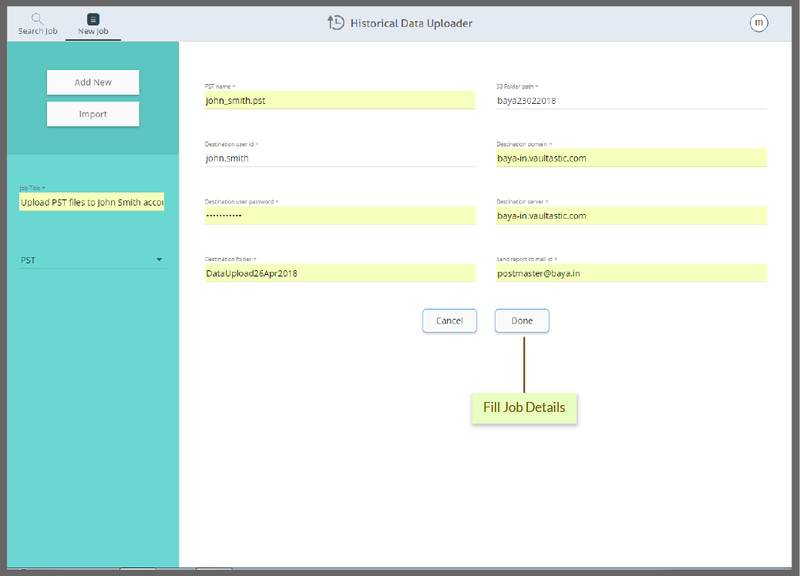 You can also create jobs in bulk using the CSV import feature of this new application. Once your jobs are created, you would need to execute them. You can execute one job at a time or execute all your jobs together. 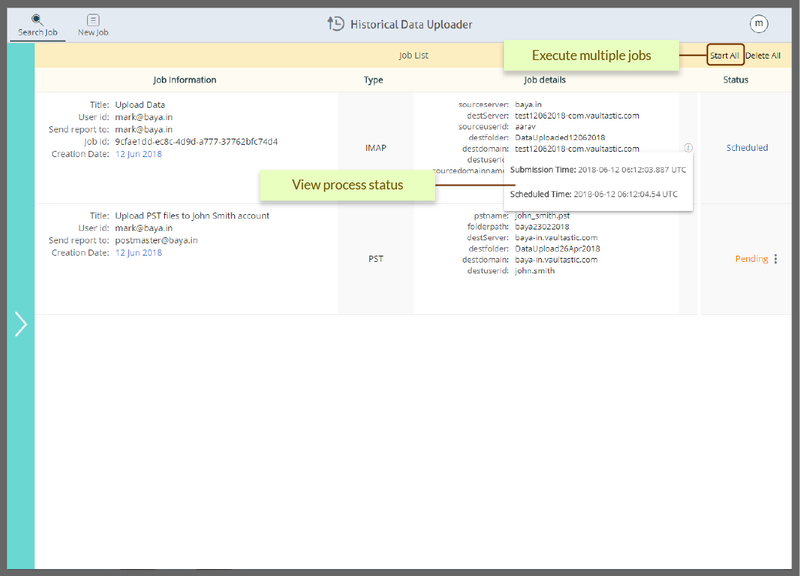 To execute a single job, search for the job, hover over the job and click on the execute icon to start the process. 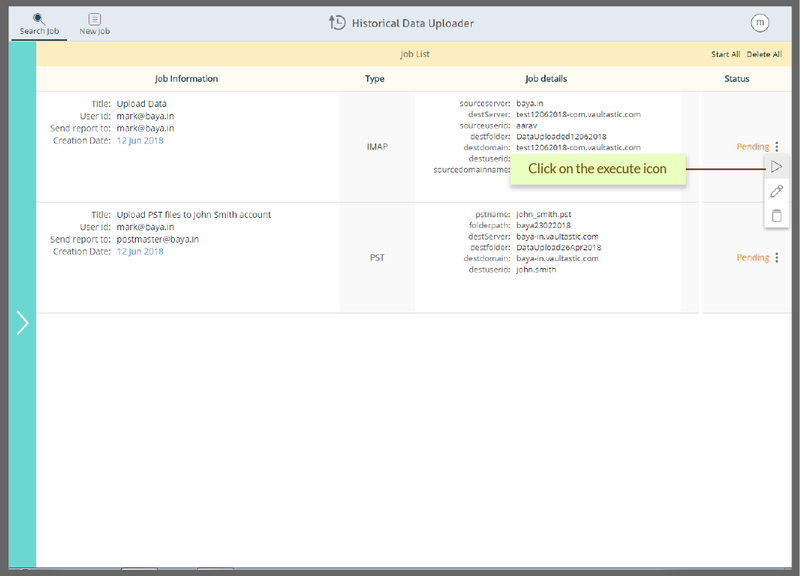 To upload data of all the pending jobs, click on ‘Start All’ to initiate all created jobs. You can click on the information icon, to understand what each stage in the upload process means. Once a job is started it cannot be deleted or edited. An email will be sent to your inbox giving you the status of your upload. Once your job is successfully executed, the uploaded folder will be available in the users’ Vaultastic account’s “History” folder. 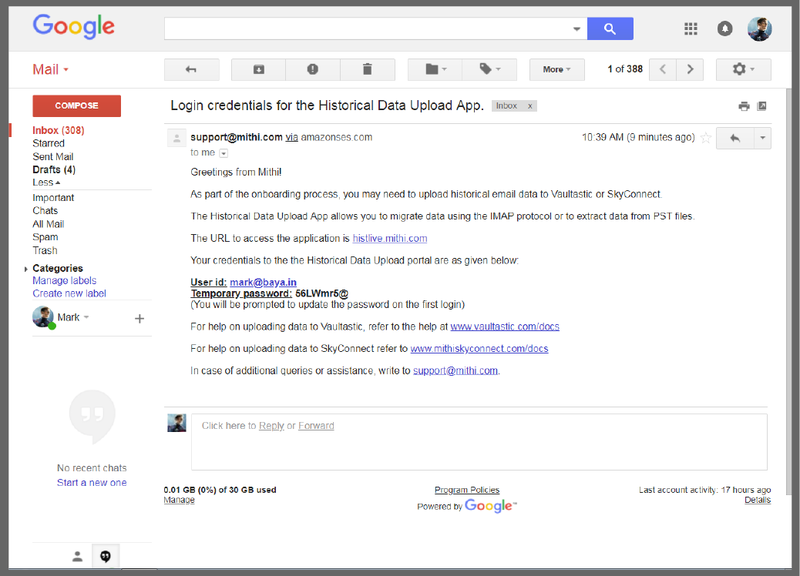 Note: Currently only customers of G Suite, Office 365 and SkyConnect/ConnectXF can upload historical data using IMAP. 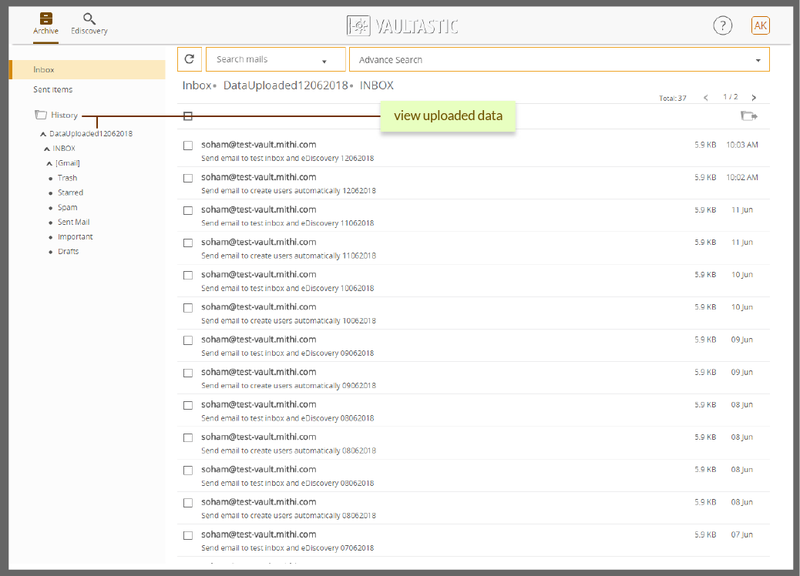 If you are using any other email server, you can send a request to the Vaultastic team to create an S3 bucket to upload files in PST format (no size limit). Our team will then create an S3 bucket and send you the log in credentials. Our experience suggests that most customers spend a lot of time locating and collating historical data from various sources before they are ready to upload this into Vaultastic. We propose that customers don’t wait to get all this organized. 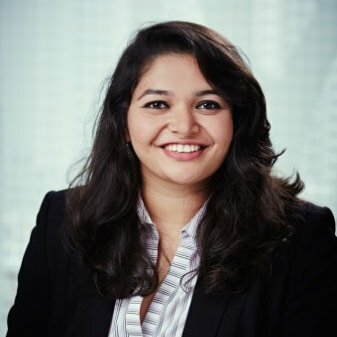 Instead, get started quickly with archiving fresh email, while this new application de-bottlenecks the historical data upload process. Thus giving you the control to upload historical data at your own pace and all by yourself.